The 2017 Hobie Kayak Bream Series 9 is designed to offer kayak anglers a competitive Bream fishing tournament. These events are open to all makes of kayaks, except for the Australian Championship. Australian Championship competitors are all provided with identical fitted Hobie MirageDrive® kayaks. 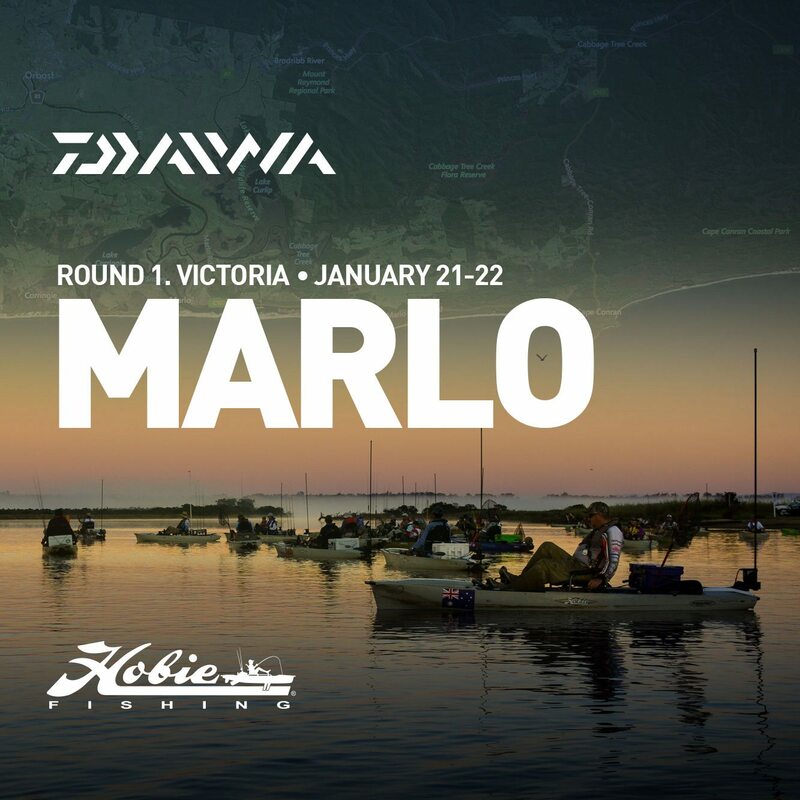 Each Hobie Kayak Bream series round will have its own qualifying rounds, rankings, payouts, and prize schedule. Daiwa Round 1. Marlo, Victoria. JANUARY 21 – 22, 2017. ORBOST ANGLING CLUB MARLO SHED, FORESHORE ROAD, MARLO CONGRATULATIONS TO RICHARD SOMERTON (VIC), TONY PETTIE (VIC) AND STEPHEN MAJERA (VIC) ON PICKING UP 1ST, 2ND AND 3RD RESPECTIVELY. FULL RESULTS, REPORT AND IMAGE GALLERY BELOW. Atomic Round 2. Bemm River, Victoria. February 25 – 26, 2017. 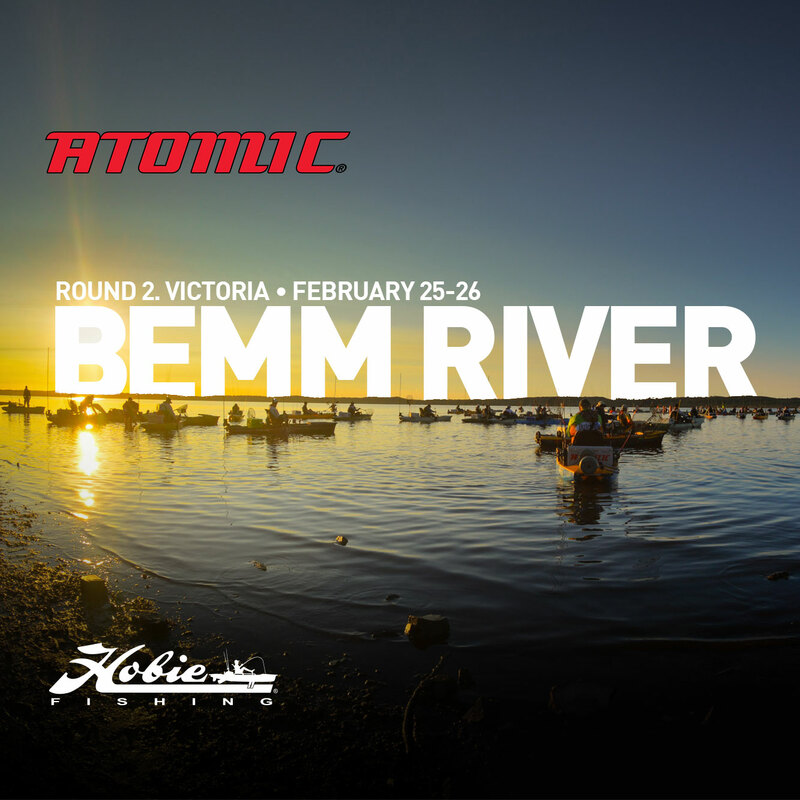 Bemm River The Hobie Fishing Bream Series returns to Bemm River in Victoria, an undisputed favourite on the Hobie Calendar for what is set to be a dynamite weekend of fishing! Mortgage Corp Round 3. Mallacoota, Victoria. March 25 – 26, 2017. 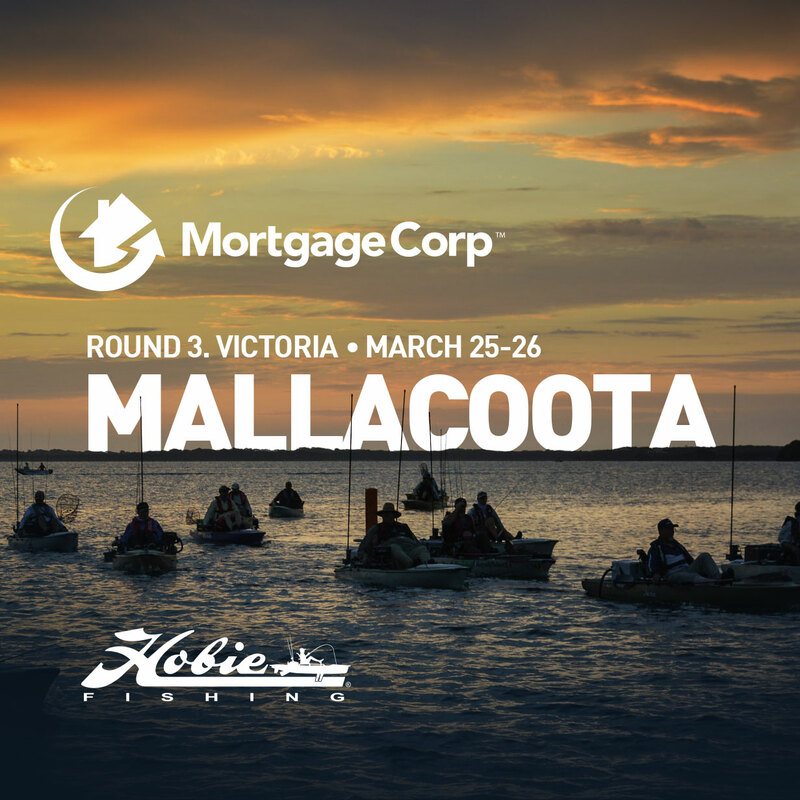 Mallacoota Victoria Mortgage Corp round 3 of Hobie Kayak Bream Series 9 has been run and won at the Black Bream capital of East Gippsland, a series favourite on the tournament scene, Mallacoota in Victoria. Lowrance Round 4. Adelaide, South Australia. April 8-9, 2017. 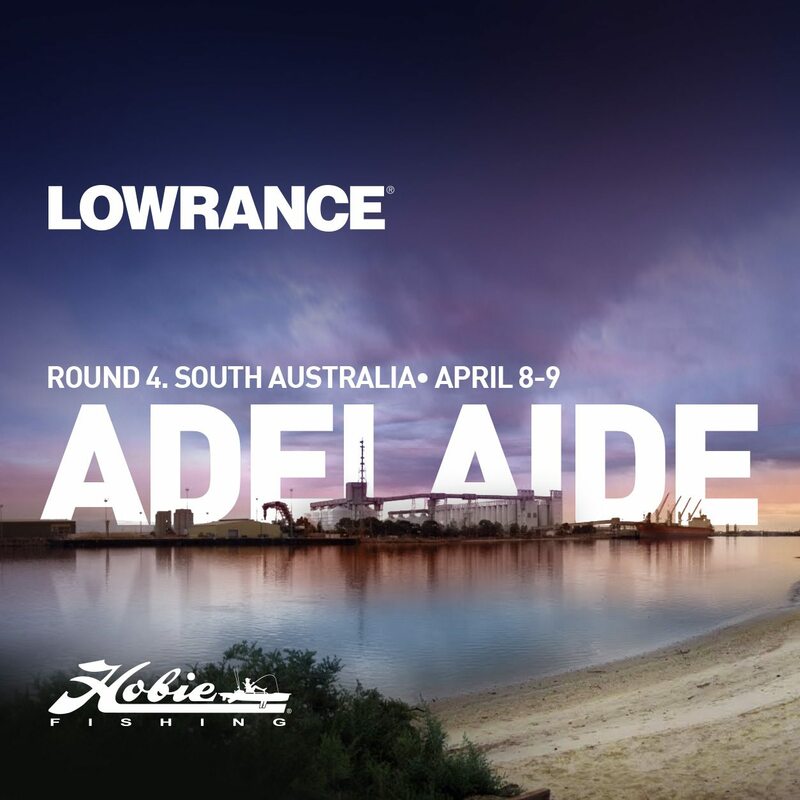 Port Adelaide, South Australia Lowrance Round 4 of Hobie Kayak Bream Series 9 sees the Hobie Road Show return to South Australia and is set to take place in the heart of Adelaide on the Port Adelaide River! Power-Pole Round 5. Blackwood River, WA. April 29-30, 2017. Blackwood River, Western Australia. 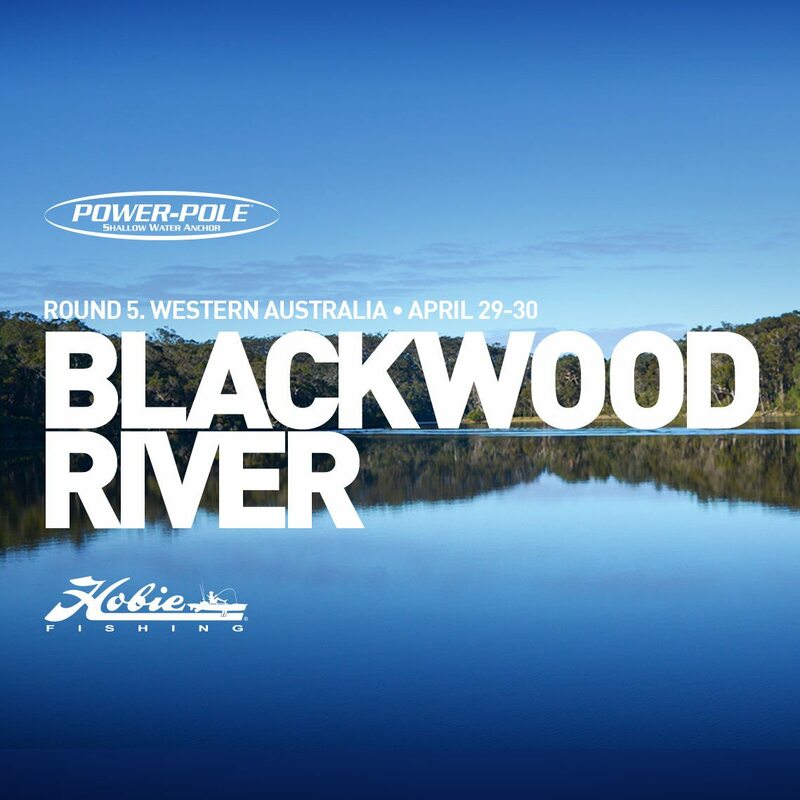 Power-Pole Round 5 of Hobie Kayak Bream Series 9 was contested on the Blackwood River. Congratulations to Sean Higgins, Alex Griesdorf and Shane Owens on taking out 1st, 2nd and 3rd respectively! Pro Lure Round 7. St Georges Basin, NSW. May 20-21, 2017. St Georges Basin, New South Wales. 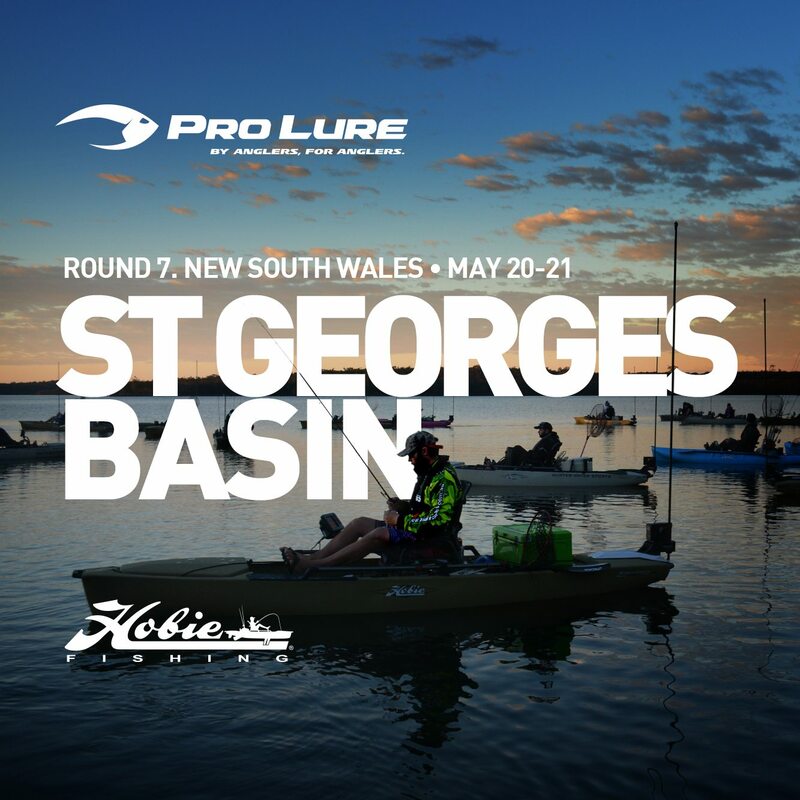 Pro Lure Round 7 of Hobie Kayak Bream Series 9 sees the Hobie Road Show return to a favourite on the New South Wales, South Coast, St Georges Basin. Berkley Round 8. Port Macquarie, NSW. June 10-11, 2017. Port Macquarie, New South Wales. 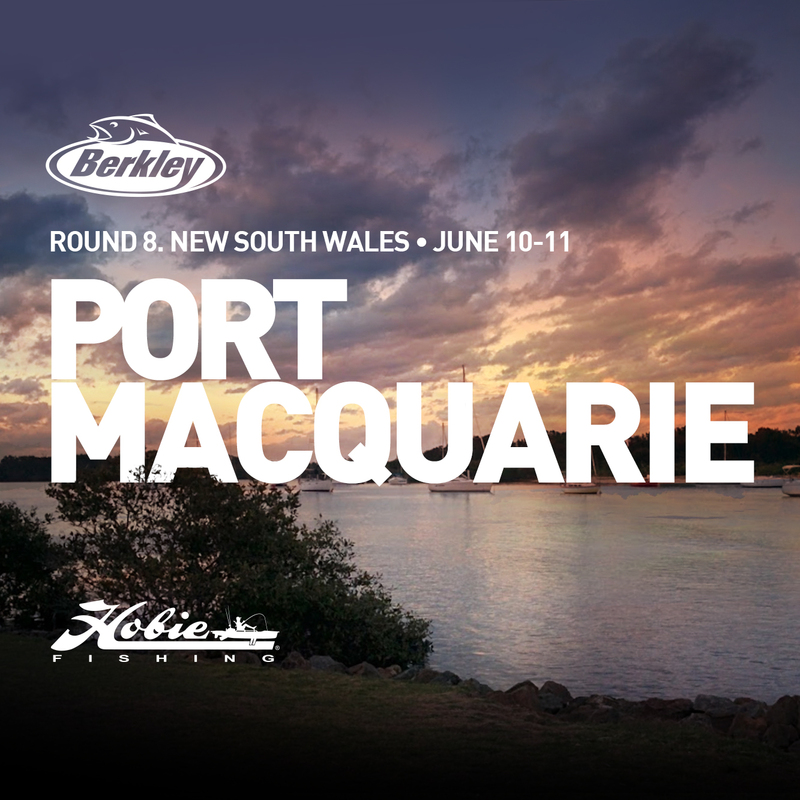 Berkley Round 8 of Hobie Kayak Bream Series 9 took place on the Mid North Coast of New South Wales at one of the series’ favourite locations, Port Macquarie. Strike Pro Round 9. Gold Coast, QLD. July 22-23, 2017. Gold Coast, Queensland. 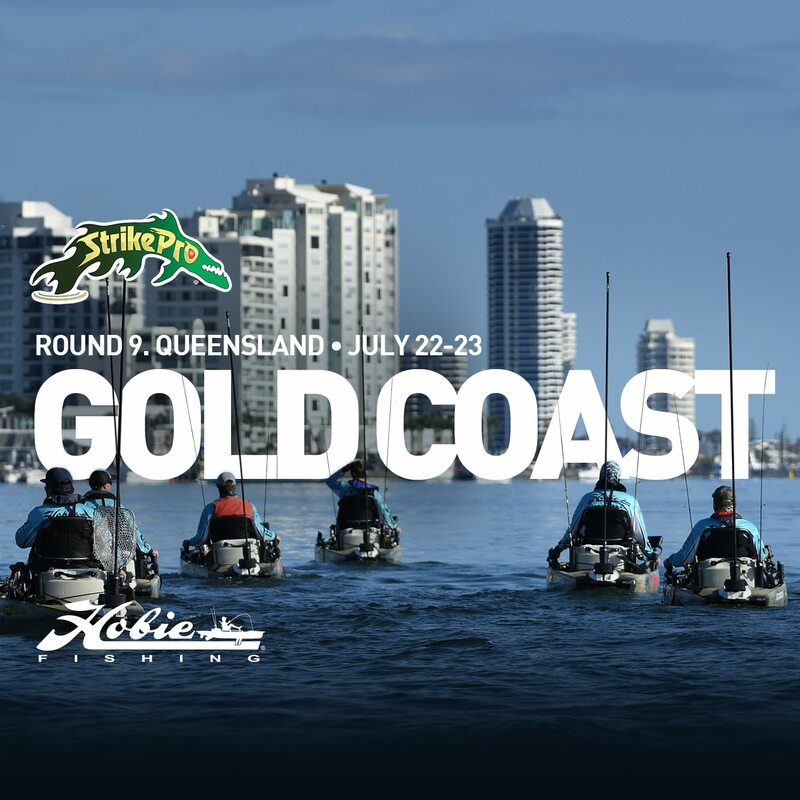 The Strike Pro, Round 9 of Hobie Kayak Bream Series 9 heads North and returns to the site of the 2016 Australian Championship on the spectacular Gold Coast. TT Lures Round 10. Mooloolaba, QLD. August 13, 2017. Mooloolaba, Queensland. 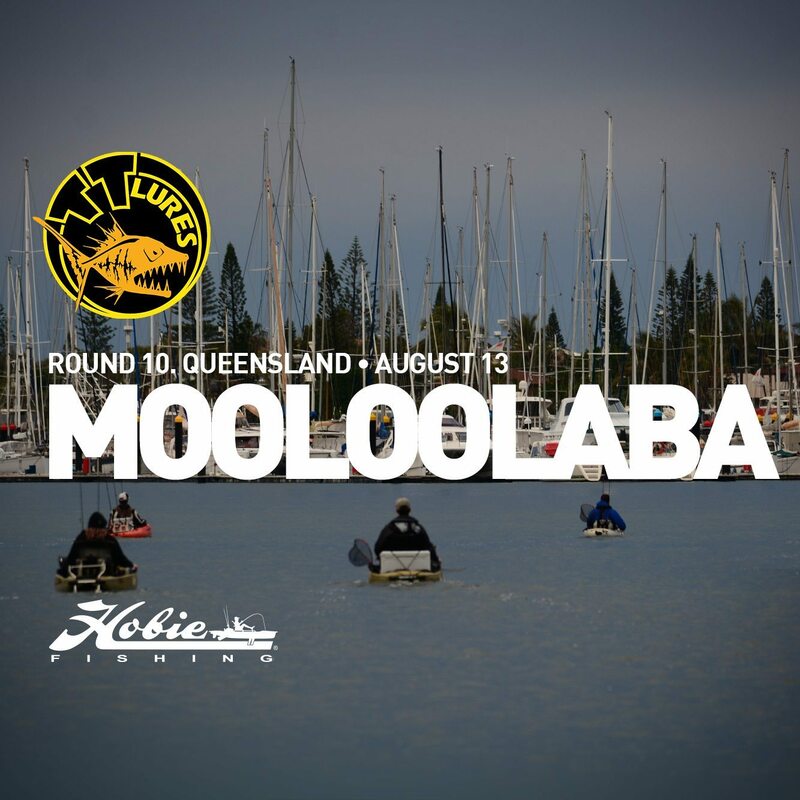 The TT Lures, Round 10 of Hobie Kayak Bream Series 9 continues the Queensland leg of the tour with another awesome ‘One Dayer’ at Mooloolaba on the 13th of August. Aug 26-27, 2017. Perth, Western Australia. 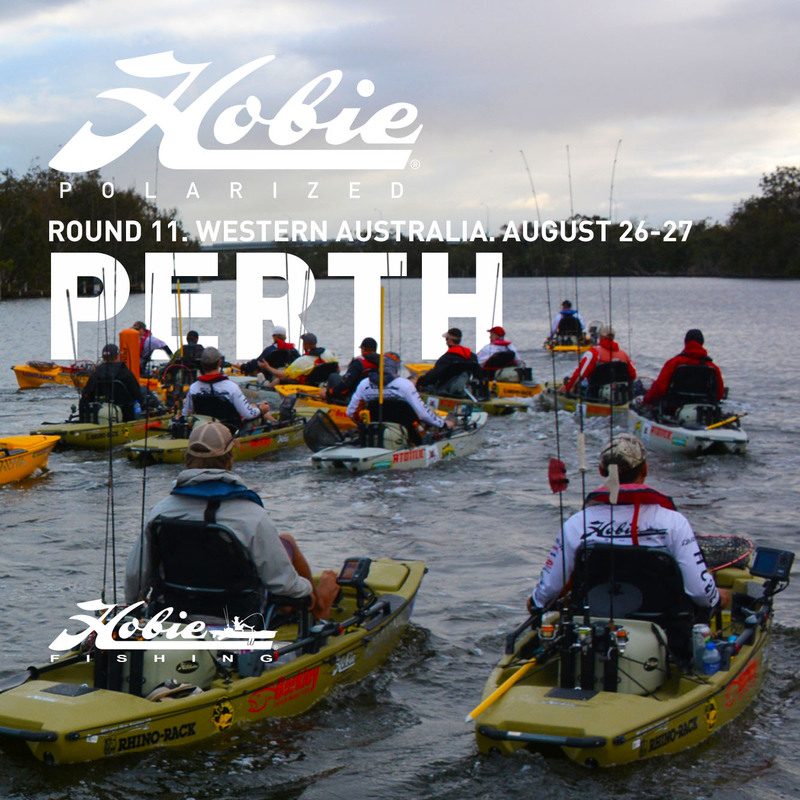 Hobie® Polarized Round 11 of the Hobie Kayak Bream Series 9 returns to Perth in Western Australia. Rhino-Rack Round 12. Forster, NSW. September 16-17, 2017. Forster, New South Wales. 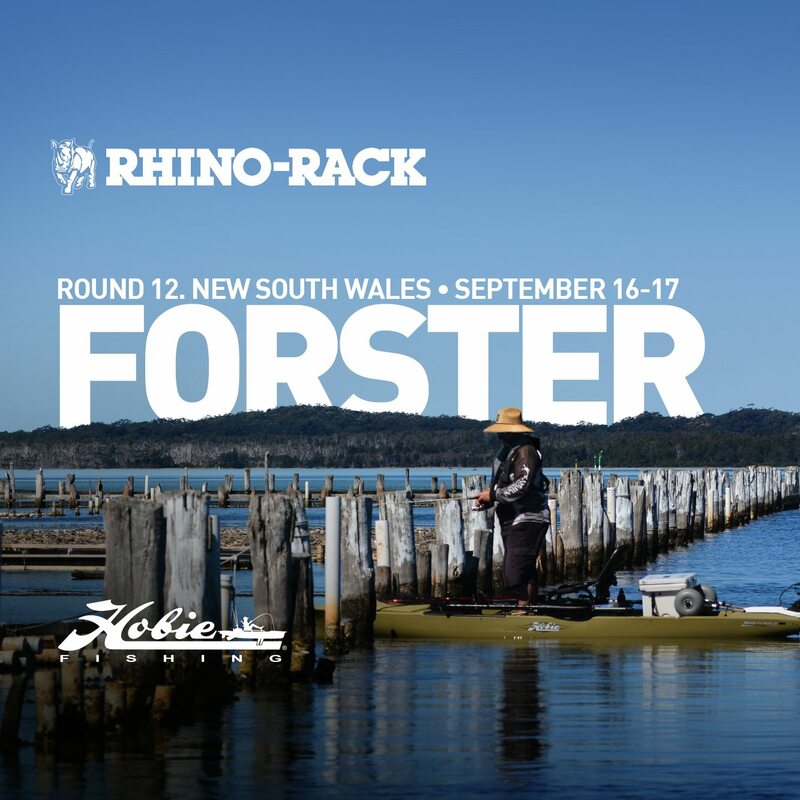 Rhino-Rack, Round 12, the final round of Hobie Kayak Bream Series 9, finishes on a high at the beautiful seaside town of Forster, a favourite Bream fishery on the Hobie tour.